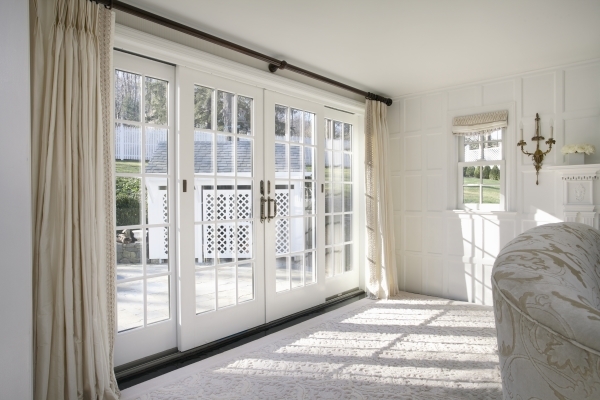 ​​Whether you need a basement walk out patio door or a French style door we have many styles and colors to choose from.We can even have them factory pre-finished (stained or painted) if you wish. 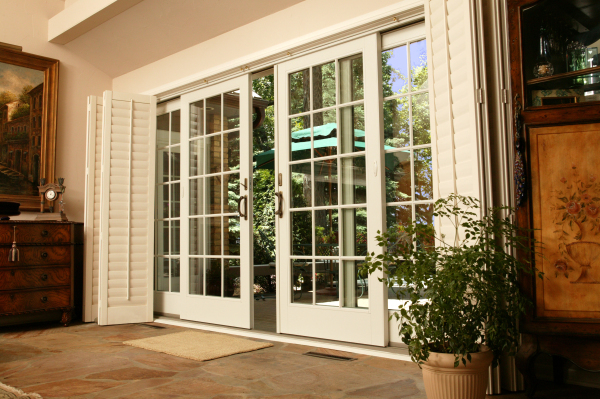 We feature sliding or swinging patio doors.We also install entrance doors in steel, fiberglass or wood. 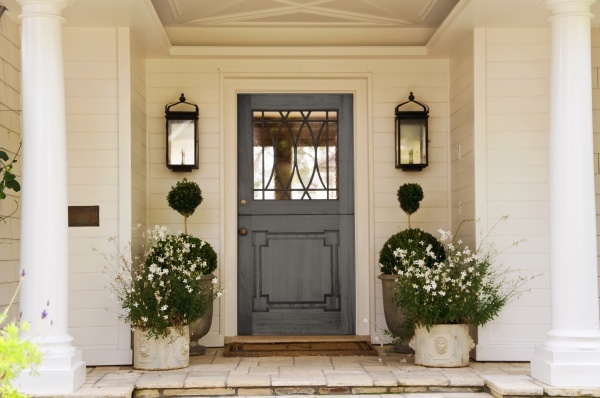 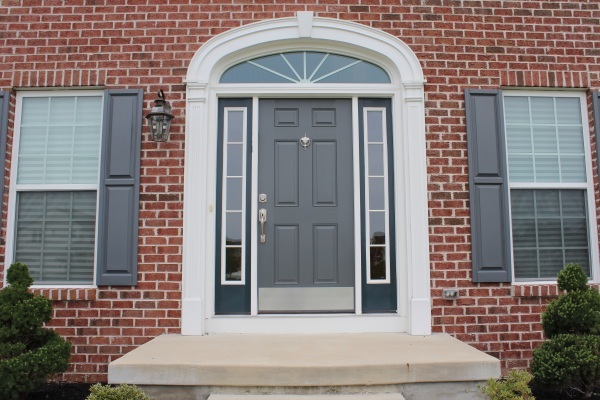 Featuring the ProVia door a high quality heavy duty residential steel door, made in Ohio with 40% thicker steel than normal doors, without the high cost. 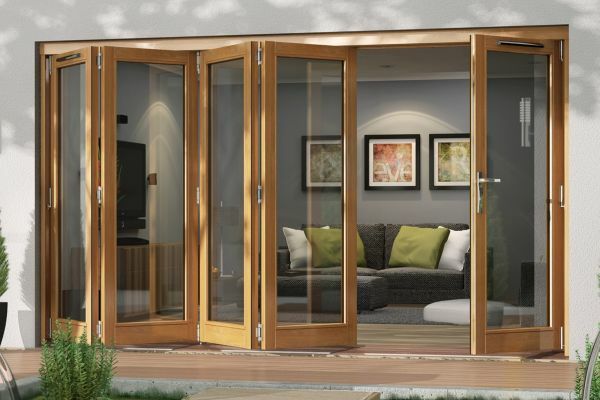 Therma-Tru doors in Fiberglass which can be stained to look like wood or painted, factory staining or painting is available. 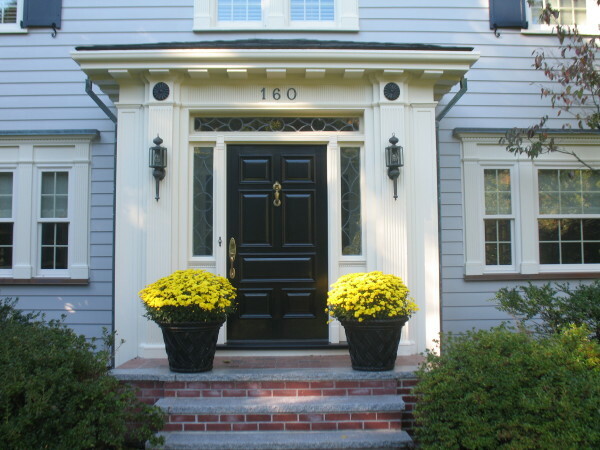 Call for a FREE estimate on new doors!